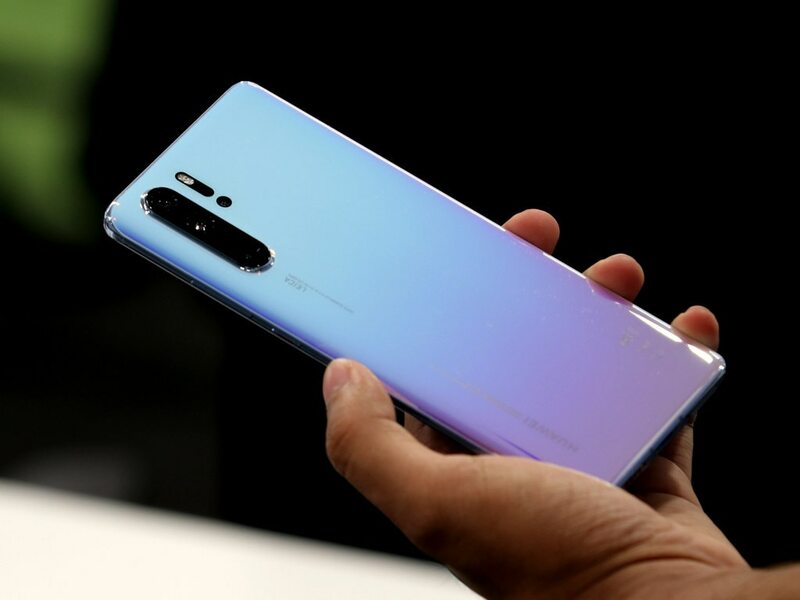 Huawei is expected to announce the P30 Pro and P30 Lite in India today, Huawei P30 may follow later. The event will be live-streamed on Huawei's official YouTube channel (the video is embedded below). In case you have a busy day at work but you still want to watch the event live, you can set a reminder on the video below, so you will be notified a few minutes before the live blog starts. You can read our first impressions of the smartphone here. 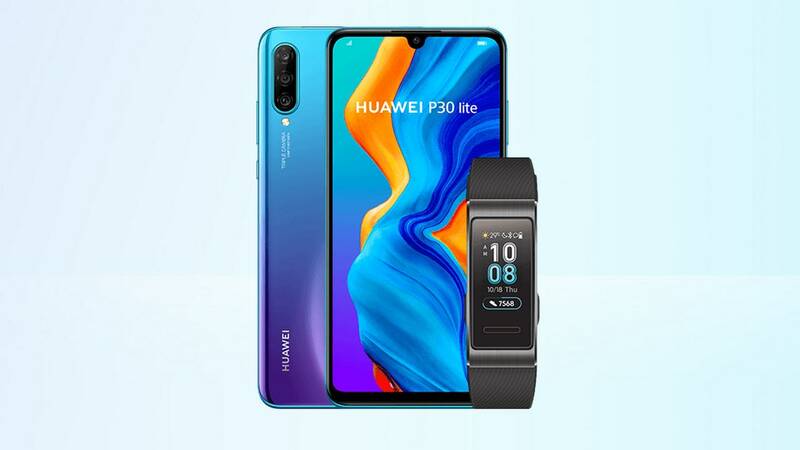 At today's launch event, Huawei is also expected to bring the Huawei P30 Lite to India. 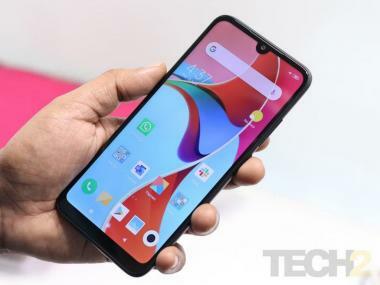 The smartphone was first unveiled in Canada at a price of CAD429.95, which roughly translates to Rs 22,180.